This magical meeting place of East and West has more top-drawer attractions than it has minarets (and that’s a lot). 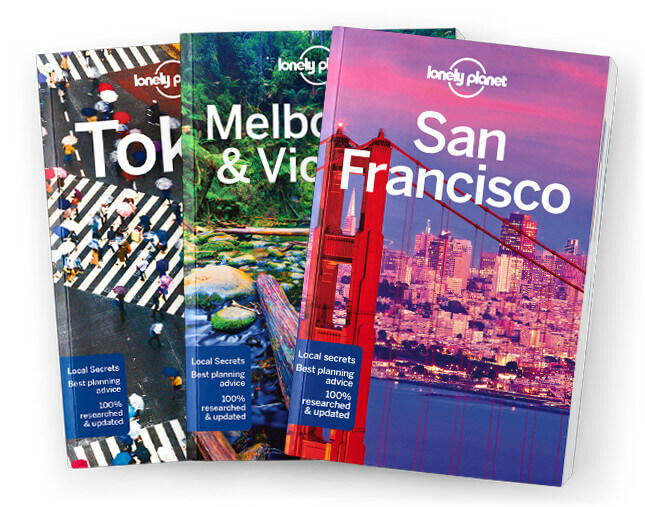 Lonely Planet will get you to the heart of Istanbul, with amazing travel experiences and the best planning advice. Lonely Planet Istanbul is your passport to the most relevant, up-to-date advice on what to see and skip, and what hidden discoveries await you. Shop in the colourful and chaotic bazaars, visit the majestic Aya Sofya basilica; or take a ferry to the Black Sea; all with your trusted travel companion. Get to the heart of Istanbul and begin your journey now!